Do you have a Body Mass Index of 30 or less? Are you looking for just a little trimming of the excess inches on your abdomen and flanks? If this is you, then the UltraShape® procedure available at the VJazzy Wellness is designed just to give you toned shapely curves. 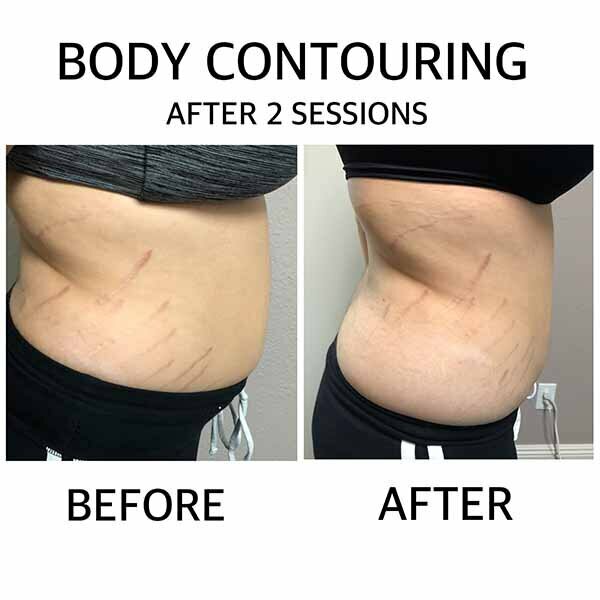 Approved by the FDA for the belly and sides, this procedure is ideal for the destruction of fat cells safely without the need for any incisions or sutures that require recovery time. So, what is the UltraShape®? 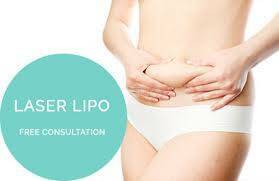 Body Contouring/ UltraShape® is a non-invasive method that can help you get rid of the unwanted inches. Studies have shown that users have been able to get rid of 32% of the fat in their targeted areas. The UltraShape® (Body Contouring) harnesses sound at carefully controlled frequencies to destroy fat cells. When the sound waves and vibrations hit the fat cells at depths of 1 ½ cm below the surface, they rupture the cell membranes causing the fat to leak into the surrounding spaces. However, because the vibrations are carefully controlled, the external skin and tissues, nerves, and muscles around the fat cells are left completely intact. Over the next few weeks after getting the treatment at the VJazzy Wellness, your body will eliminate these cells as debris and waste. As a result, you’ll see smooth contours that are devoid of even an inch of excess fat. Should you sign up for the UltraShape® (Body Contouring) procedure at the V Jazzy spa, you won’t need to worry about any extensive preparation. Your dermatologist may only recommend that you avoid smoking for a few days leading up to your appointment. In addition, you’ll be asked to drink at least 10 glasses of water all through the day to keep your body hydrated. The treatment is entirely painless and users have talked about experiencing only a tingling feeling with a not unpleasant warmth. At the beginning of the process, they places a special belt on your abdomen. Next, a soothing gel is applied on your skin after which a trained UltraShape (Body Contouring) technician uses a transducer to make several passes over the problem areas. Each session lasts for around 60 minutes and you only need to sit back and relax. The UltraShape® (Body Contouring) technique targets the subcutaneous fat under your skin that typically does not respond to dieting and intensive exercise regimens. Once the session at the VJazzy Wellness is complete, the doctor removes the residual gel and you can get back to your regular activities. You may be asked to come in for two follow-up sessions spaced at intervals of two weeks for the best results. To maintain and speed up the inch loss, it is advisable that you follow a nutritious diet and regular exercise regimen. Are you concerned if UltraShape® (Body Contouring) is safe? Absolutely! To date thousands of treatments have been performed in more than 50 countries all over the world with amazing results. To find out how the procedure can help you, contact us at the VJazzy Wellness. Or, call us at this number: (702)-800-7406.